gallery photo posted by Kevin Earley Welcome to kingsnake.com's Ball Python Classifieds. This section is for posting wanted and for sale advertisements for any and all color phases and morphs of Ball Pythons, Python regius . 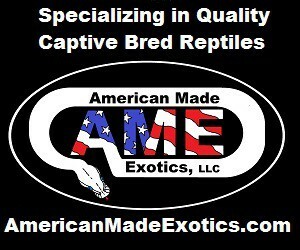 If you are looking for, or want to post advertisements for, other types of pythons, or other reptiles and amphibians and supplies please review our classified index for the appropriate category. The Ball Python, Python regius, is the smallest of the African pythons and is probably the most popular python in the pet trade. The natural color pattern is typically black or dark brown with light brown or gold sides and dorsal blotches and the belly is a white or cream that may include scattered black markings. Hobbyists have developed innumerable morphs(genetic mutations) with altered colors and patterns, the variety of which is only matched by the Corn Snake. 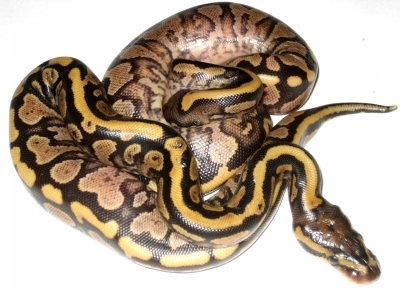 For questions on keeping or breeding Ball Pythons please check out the Ball Python Forum, or to look at photos uploaded by users or to upload your own, check out the Ball Python Photo Gallery.